After a year’s hiatus, the Minnesota musicians who brought us the tributes to Bob Dylan for seven years are back for one final concert, saluting the 50th Anniversary of 1967’s Summer of Love. 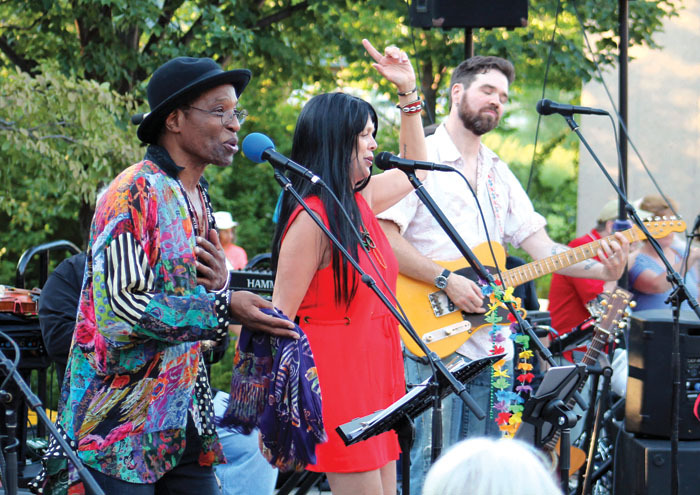 It was a summer like none before or since, with unforgettable music coming from our radios, TV shows like “Shindig” and “Hullabaloo,” and the 12-string guitars of local bands, jingle-jangling the message of peace and love in a difficult time of unrest. St. Louis Park contributed musicians to local groups like the High Spirits, the Chancellors, the Avanties, and others who played as we danced at Mr. Lucky’s, the Barn, and right here at the Purple Cigar. 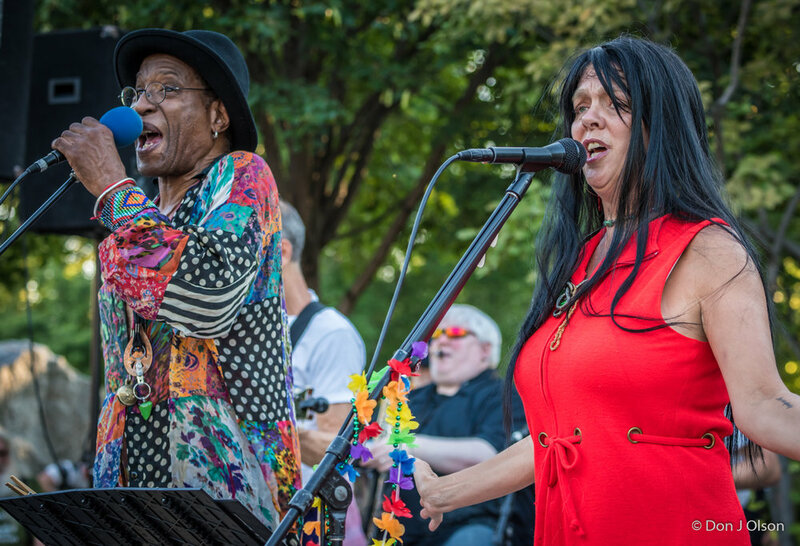 On July 29 at 6:30 in Wolfe Park, a bumper crop of Minnesota's finest rock musicians re-imagines the hit songs and the joyful anthems of the flower power generation. 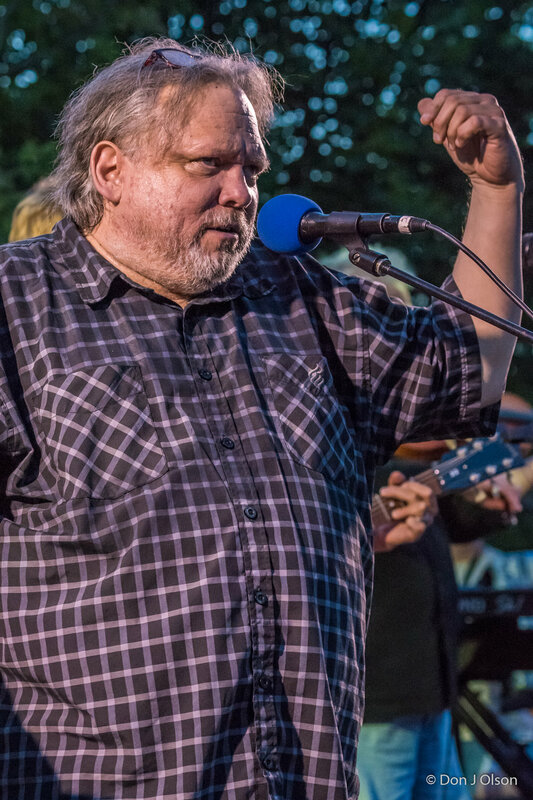 Kevin Odegard, leader of the Minneapolis band that backed five cuts on Bob Dylan’s seminal “Blood on the Tracks” album, is a co-producer of this, his final park concert. He marks it with a poignant, special suite written just for the occasion. 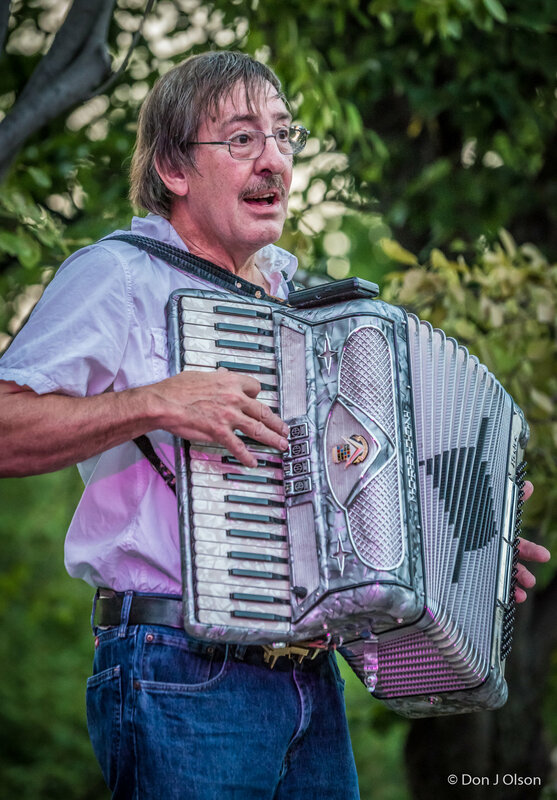 Fellow “Blood on the Tracks” alumnus, Americana music virtuoso Peter Ostroushko, returns to the Wolfe Park stage this summer. Ostroushko is nationally known for his appearances on “A Prairie Home Companion,” among his many other accomplishments. Other musicians on the bill include Barbara Meyer, Gary Lopac, Aaron Ollswang, Jim Steinworth, New Primitives and fun surprise guest musicians. The MC is St. Louis Park’s Magic Marc Percansky. "And we'll tip the hat to Bob Dylan before it's all over," says Odegard, "with the help of a choir and ukulele club." This year's show is rain or shine, thanks to the completion of the sheltered ROC, St. Louis Park's new covered facility adjacent to Wolfe Park. Woodstock was not the beginning. In 1967 the San Francisco music scene awoke to produce a phenomenon that became known as the Summer of Love. 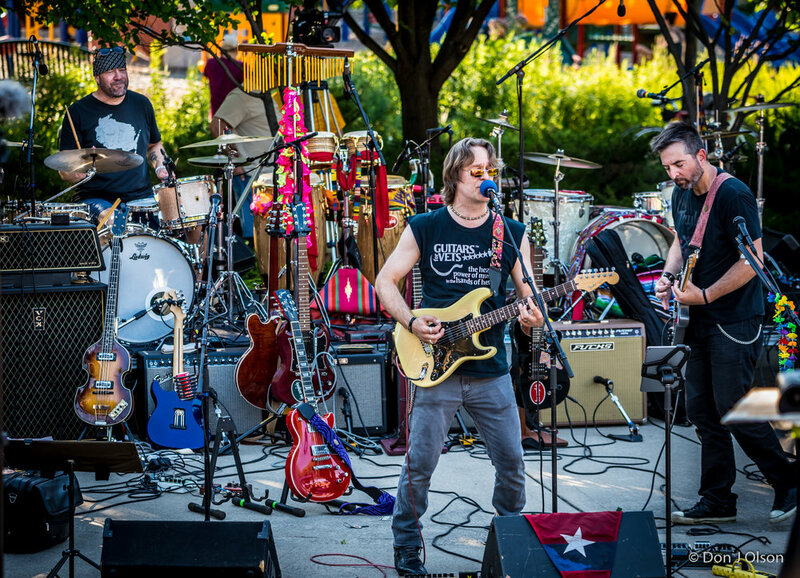 In three weeks, the Minnesota musicians who brought us seven years of Bob Dylan tribute concerts are back for one final concert, saluting the 50th Anniversary of that Summer of Love. 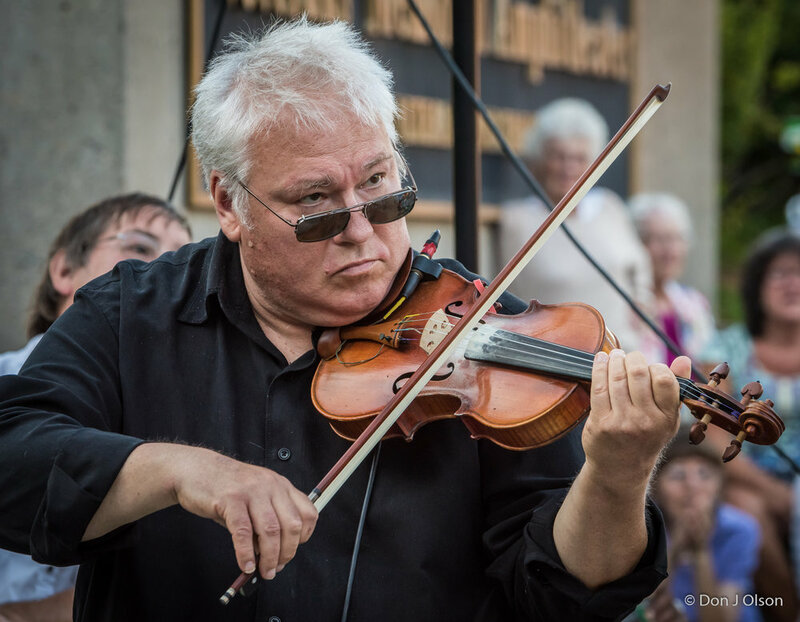 The list of musicians is a virtual who's who of Minnesota talent including Peter Ostroushko of Prairie Home Companion fame, Barbara Meyer, Gary Lopac, Aaron Ollswang, Jim Steinworth, New Primitives and some surprise guest musicians. MC for the event is St. Louis Park homeboy Magic Marc Percansky. To no one's surprise Odegard chimes in, "And we'll tip the hat to Bob Dylan before it's all over... with the help of a choir and ukulele club." Of course. Stan Kipper, drums, with Barb Meyer and team. Free concert. Stellar constellations of stars. Make a memory. Wolfe Park. July 29. 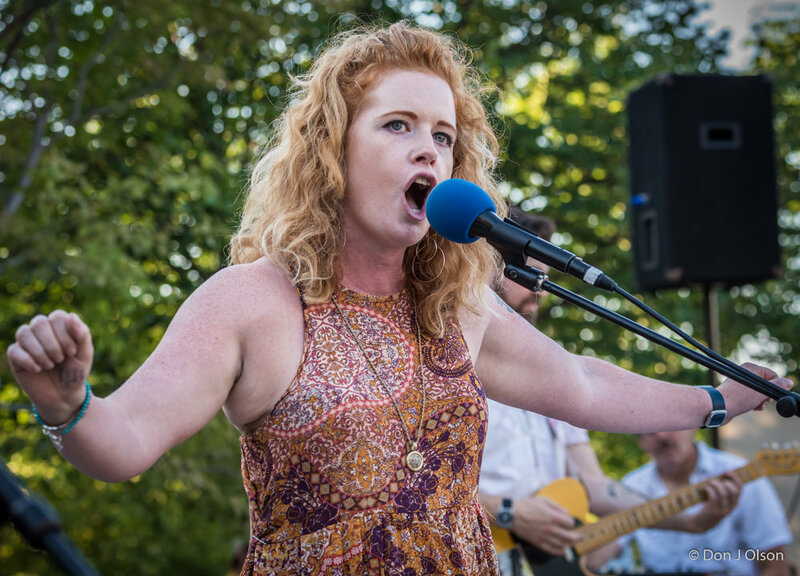 Many of the musicians who brought the Salute to the Music of Bob Dylan to St. Louis Park’s Wolfe Park each summer for years plan to celebrate a particular summer from 50 years ago. 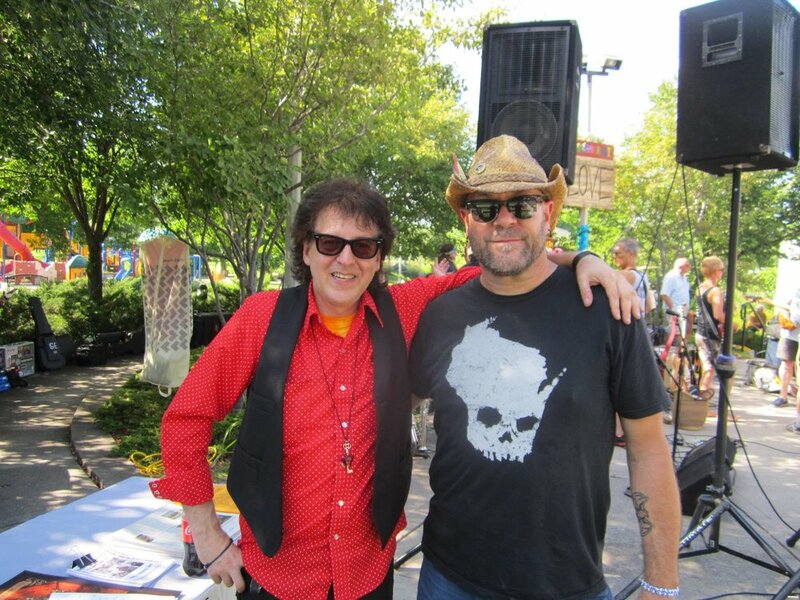 Kevin Odegard, who played with Dylan on his “Blood on the Tracks” album, worked with New Primitives drummer Stan Kipper, who has played with music greats like Chuck Berry and Little Richard, to create a show focused on the Summer of Love in 1967. 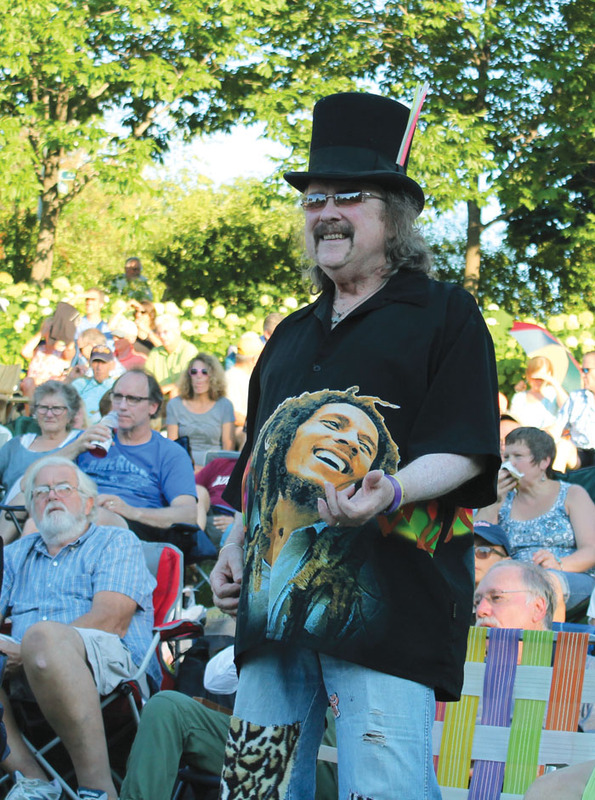 While the concert Saturday, July 29, will include some Dylan songs, the show will feature a broad array of bands popular that year. “It was a summer like none before or since, with unforgettable music coming from our radios, TV shows like ‘Shindig’ and ‘Hullabaloo,’ and the 12-string guitars of local bands, jingle-jangling the message of peace and love in a difficult time of unrest,” a statement about the show says. 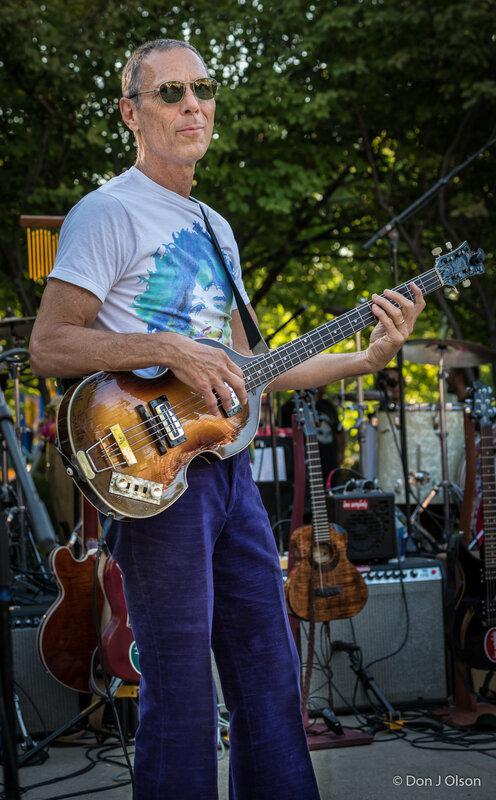 The Summer of Love Concert celebrates the San Francisco sound, Odegard said. Odegard recalled that he had been fired from his first job as a deejay in Princeton that year after playing “San Francisco (Be Sure to Wear Flowers in Your Hair)” too many times in an hour. Bands offered deejays across the country many other songs that year to play. “We’ve been looking over the charts for months, and we just can’t believe how packed they were with music,” said Odegard. Kipper indicated that such an atmosphere is necessary during a period of division. He had the idea for the new music after reading a memoir by Mark Thomas Odegard, a Vietnam veteran who is not a direct relative. Odegard, the musician, said he dreamed about the basic structure and content of the “Summer of Love Suite” and wrote an outline the next morning that fictionalized names, dates and locations. Kipper will sing the part of a soldier modeled after Mark Thomas Odegard’s memoir. Musician Barbara Meyer will sing the part of a girl left behind in Vietnam. Odegard, the concert organizer, will sing the part of a narrator visiting California’s Marin County from Minnesota. The experiences Odegard will sing about include a mix of his actual history going to see Janis Joplin in San Francisco and playing a 12-string acoustic guitar and a fictionalized account that accompanies the song’s story. “It takes you on a trip, like the magic carpet ride of 1967,” Odegard said of the song. He stressed the concert’s theme. 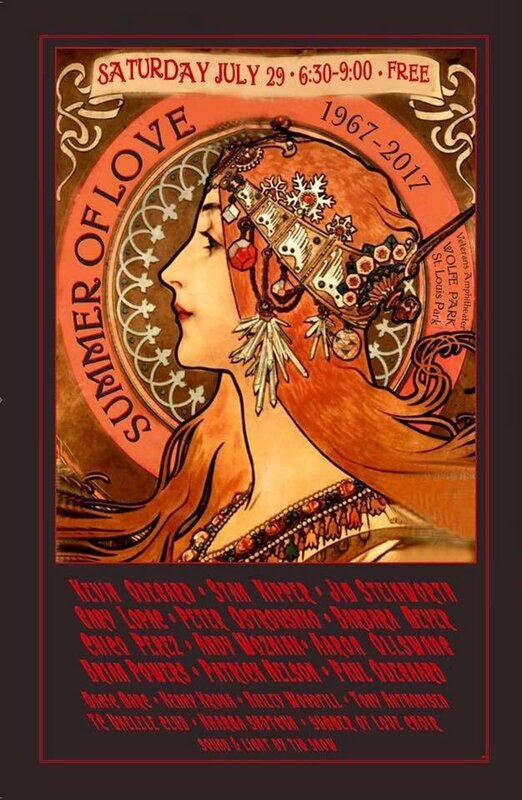 Along with the original music, the Summer of Love Concert organizers have about 20 songs planned for the show. He referenced songs by The Birds, Jefferson Airplane, Sonny & Cher, Eric Burdon & The Animals and Dylan. Percansky said people born after 1967 will still recognize many of the tunes. About half of the performers have participated in the Dylan tributes, Percansky said. 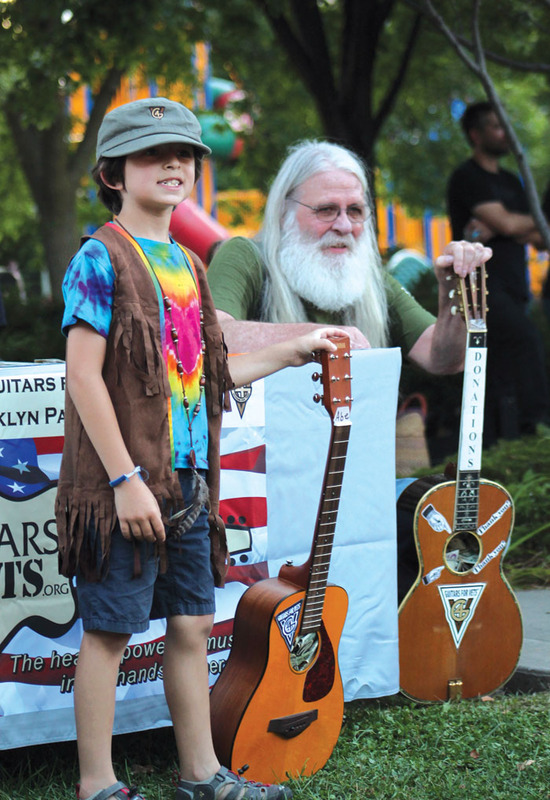 Like the past Dylan salutes, Guitars for Vets will participate in the concert. The Milwaukee-based nonprofit helps veterans cope with post-traumatic stress disorder by providing them with guitars and programming. The nonprofit’s official band, Kharma Shotgun, will open the concert. Organizers anticipate surprise guest musicians will also participate. The event will also honor St. Louis Park, the city that provided a space for the Dylan tributes for years, Odegard said. Although he no longer resides in St. Louis Park, Odegard credited the city with helping him get his life back on track. He discovered Wolfe Park’s amphitheater during a late summer walk. 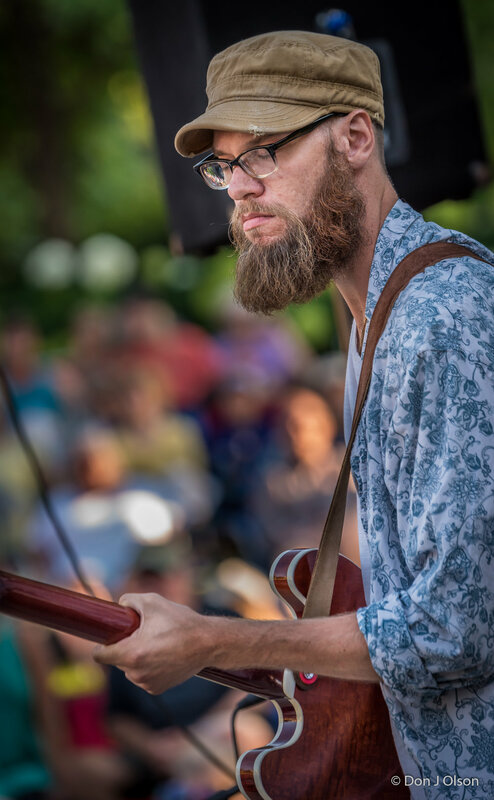 “I heard the faint sounds of live music, and followed it, finding the Wolfe Park Amphitheater with a few listeners scattered about on the concrete benches,” Odegard wrote. 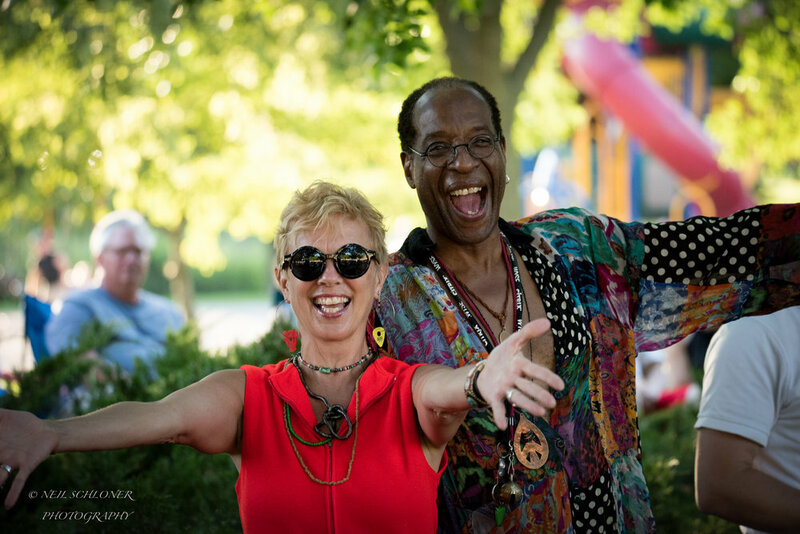 “On stage I recognized Greg Andersen, the gifted pianist I had written a song with on my first album. As I looked around I felt a new sense of discovery and wonder coming over me. My new life had begun to spring back from the ruins of too many yesterdays right there in Wolfe Park. 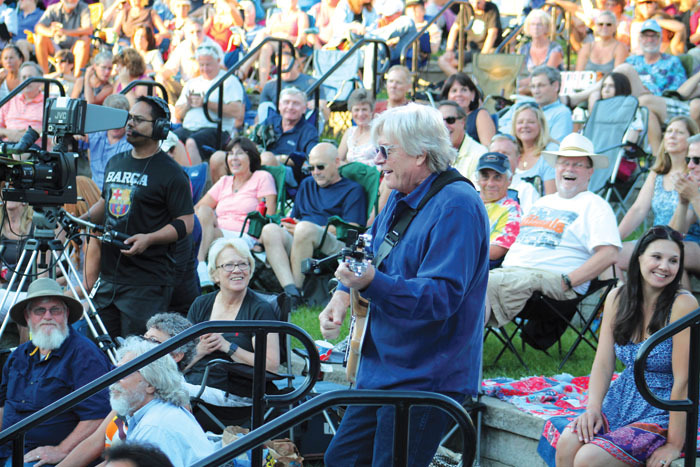 He and Kipper, with whom Odegard had worked in Los Angeles and Minnesota over the decades, brought Blood on the Tracks Live to the amphitheater in 2009 “before a capacity crowd of happy families,” Odegard wrote. 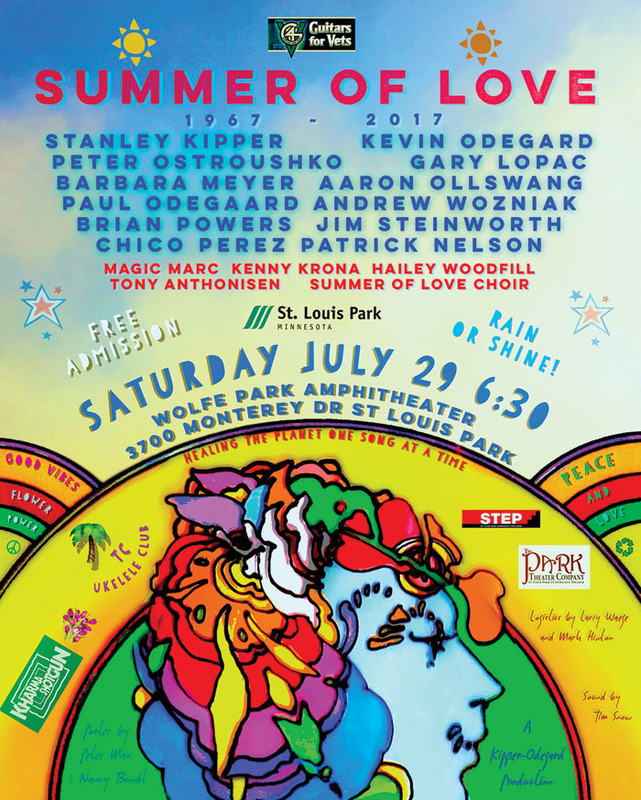 The concert will be 6:30 p.m. Saturday, July 29, in Wolfe Park, 3700 Monterey Drive in St. Louis Park. There is no cost to attend. In the event of rain, the event will move from the amphitheater to the new Recreation Outdoor Center, or The ROC, in the northwest corner of the park. 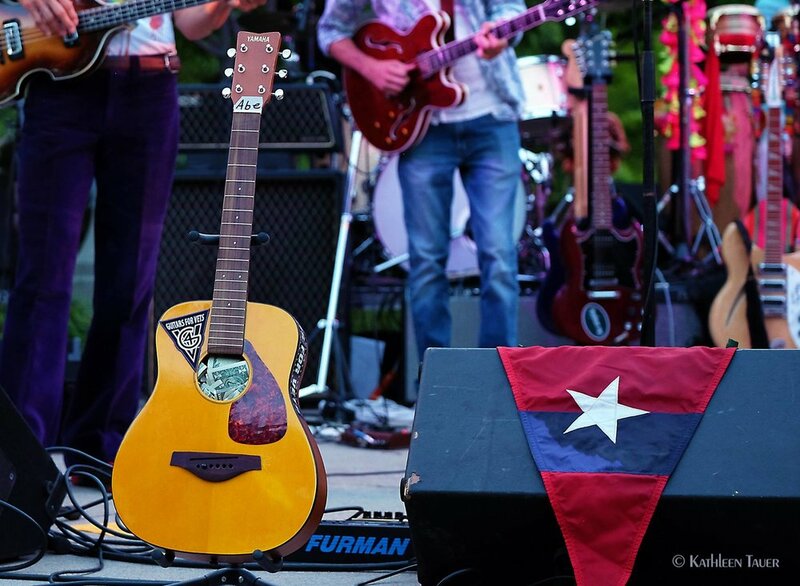 Summer Of Love Concert / Kharma Shotgun & "The Vets"